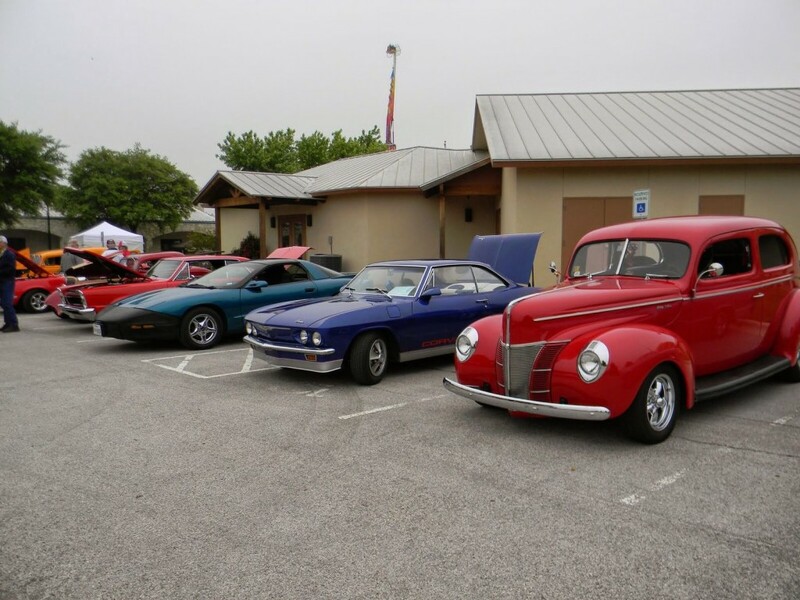 On the banks of Hamilton Creek, you’ll find the 16th Annual Lakes Area Rod and Classic Car Show, which takes place on Saturday. The purpose of this very active organization is to encourage restoration, preservation and building of classic cars, trucks and street rods. On the first and third Friday of each month, LARC hosts Friday Night Fever and invites all individuals who love anything to do with cars to join us and to chat with other car enthusiast. For more information on the club and their events, visit www.lakearearodsandclassics.com.